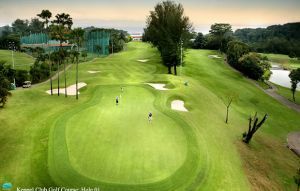 We offer a choice of over 10 golfcourses spread out thru Singapore. Book green fees and tee times in REAL TIME and get your confirmations immediately. 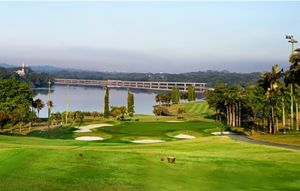 The Serapong Course at Sentosa Golf Club in Singapore was originally opened in 1982 and was designed by non-other than Ronald Fream. Since then it has undergone a $ 12 million refurbishment under the watchful eye of Andrew Johnston who not only re-designed parts of the course but introduced the latest green technology maintenance. The course ranks with the best golf courses in Asia and is the annual host to the most prestigious tournament which is the Barclays Singapore Open. Raffles Country Club is one of the premier golf clubs in Singapore and is home to two outstanding and very different golf courses. The Palm Course was designed by world-famous golf courses architect, Robert Trent Jones JR and he has, as you would expect, come up with a challenging layout designed to test every aspect of your game and it requires careful and thoughtful course management to score well. The Lake Course is a resort course which offers a more relaxing experience as it winds its way through the attractive countryside with great views on offer from most holes. 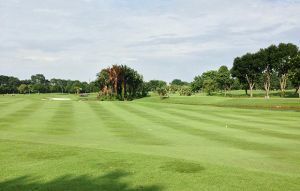 Champions Golf Club in Singapore was originally called Green Fairways and offers 9-holes of quite challenging golf close to the heart of the city. The course is under new management with improved tee boxes and greens and well-maintained fairways. This is a perfect solution if you want to tune up your game because in addition to the golf courses there is a 60-bay driving range and being a public courses you can just turn up and play and by Singapore standards it is very cheap. 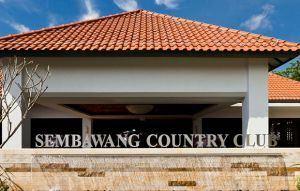 It’s an ideal course for juniors to cut their teeth before venturing out on one of the more intimidating Singapore courses. For really young kids there is a 36-hole mini golf course and an excellent bar and restaurant. Warren Golf & Country Club in Singapore has a long history and takes its name from the founder, the late Brigadier Derek Warren who served with the British Army. . 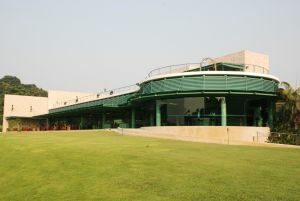 The Club began life as a 4-hole golf course and the developed into a 9-hole course with a driving range. 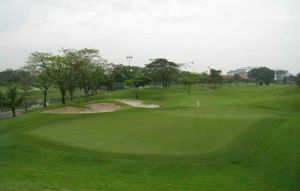 The club has since moved out to Choa Chu Kang and offers an 18-hole championship golf course as well as many other recreational facilities. 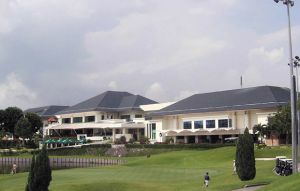 Laguna National Golf & Country Club is one of the premier golf and country clubs in Asia with two championship golf courses - World Classic and Masters Course. The Masters course is famous for having hosted the Singapore Masters which was part of the European Tour. The club is nearing the end of a multi-million dollar renovation which will include the addition of a hotel with a spa plus driving range and fitness centre. 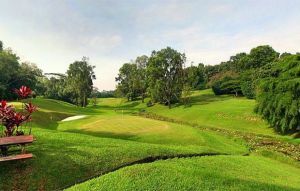 Keppel Golf Club in Singapore is the closest course to the city and the Singapore government have recognised that the land on which it sits is too valuable and they will take back the land in 2020. Originally designed by Ron Fream and later remodelled by Chris Pitman this is a very tight course with little room for error and can be quite intimidating the first time that you play it. Many of the fairways have severe slopes and undulations and quite a few of the tee shots are blind onto narrowing fairways. 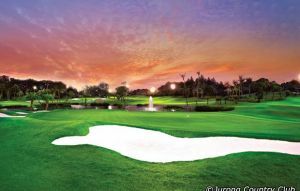 The World Classic Course at Laguna National Golf & Country Club is one of the most talked about golf courses in Asia. 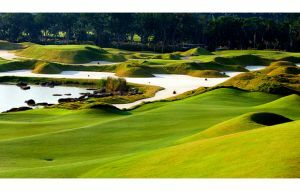 By any measure it is the most difficult golf course in Asia and some would say impossible. The stats are impressive (if that’s the rights word!). It measures 7,350 yards from the back tees and with a slope rating of 162 and a course rating of 76.4 it is possible one of the most difficult courses ever rated anywhere in the world.